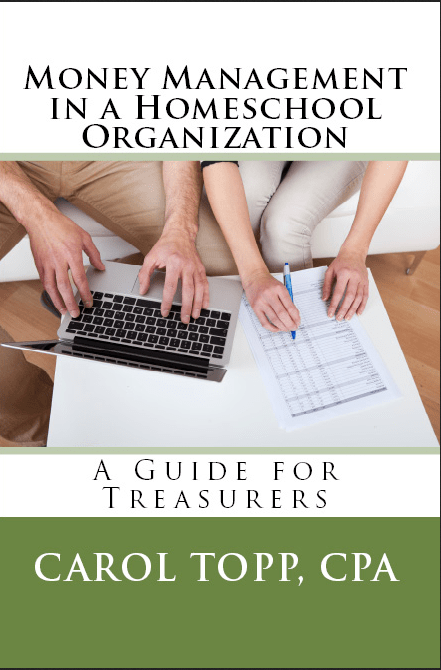 Your homeschool organization probably looks for extra ways to bring in money. 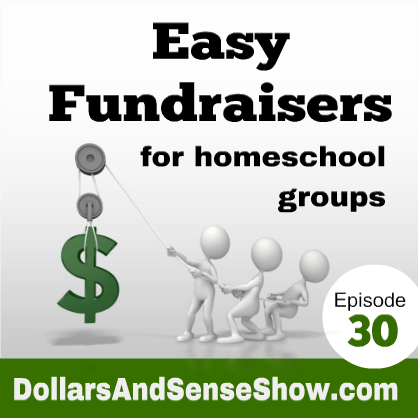 Carol Topp, the Homeschool CPA, shares ideas for easy fundraising in this episode of the Dollars And Sense Show podcast. State may require reporting to their attorney General if you sell to the public or solicit donations from the public. Usual exceptions are: only sales to members, a dollar threshold ($25,000 is common), all volunteer labor, but these vary by state. Warning: No Individual fundraising accounts! Win an iPad mini! Dollars and Sense Show podcast is a year old!